Microsoft’s plan for Cortana is pretty straightforward: The company wants to make Cortana the best virtual assistant there is. That’s a hard task if we consider the many other competitors in the space. Still, Redmond won’t give up their mission as almost every new Windows 10 Preview build brings some improvements for Cortana. The most recent Creators Update build didn’t radically improve Cortana (although there are some indications for the future builds), but it implements some interesting and useful novelties into Microsoft’s virtual assistant. 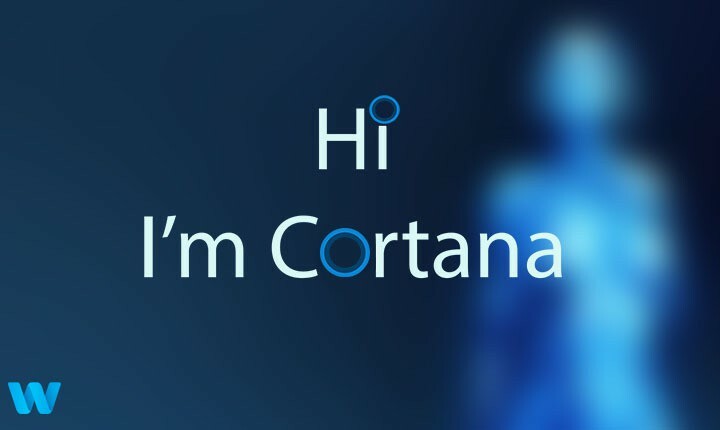 Cortana is not just about Windows 10, as many apps are developed to cooperate with the virtual assistant. For example, you can use Cortana to play your favorite radio station in TuneIn or call Uber. The Creators Update will also bring even better integration between Cortana and third-party apps. This means Cortana will show suggestions for app-specific commands as you type the app’s name in Search. So, besides being able to perform a certain command by hearing your voice, Cortana will also show you the very command as you type. This can be very useful especially if Cortana is not supported in your country. Besides app-specific commands, Cortana now has more time options for Reminders: “Every Month” and “Every Year”. We use reminders most of the time to help us organize our everyday tasks, but now we can use it to remind us about anniversaries, for example. We’re sure this feature will save a lot of relationships. And finally, Microsoft has also changed the default keyboard shortcut for invoking Cortana. It’s now WIN + C, instead of Shift + WIN + C. We’re not sure about the reason for doing this, but Microsoft apparently sees using just two keys more practical. All these updates and new features are currently available to Windows Insiders running at least Creators Update build 15002. They’ll be released to the general public along with the Creators Update this spring.